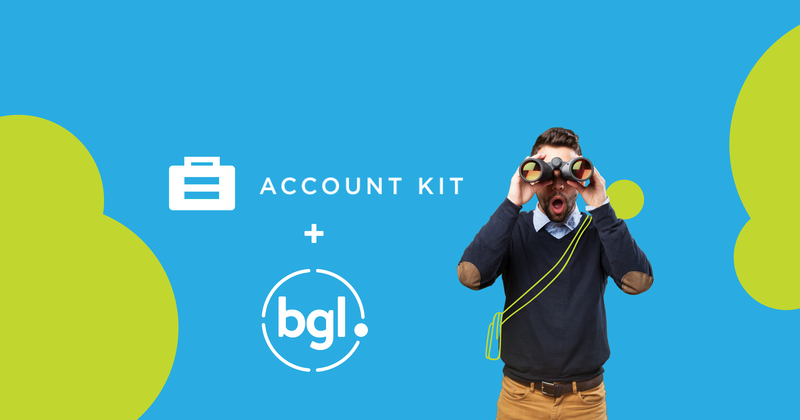 BGL is proud to announce single click automation with AccountKit designed to streamline client processes. “It’s great to have AccountKit as part of the BGL Ecosystem”, says Ron Lesh, BGL’s Managing Director. “AccountKit provide Australia’s leading tools designed to help automate day-to-day compliance and administrative tasks for cloud-based accounting firms. The integration with CAS 360 and Simple Fund 360 will save our mutual clients time and money, remove duplicate data entry, provide efficiency gains and improve the visibility of data and documents across their businesses”. “We are excited to provide our accounting firm clients with access to their BGL CAS & Simple Fund Information through the AccountKit dashboard. It is yet another way to collate your client information and have everything you need at your fingertips”, says Paul Murray, AccountKit Founder. “At BGL, we are a strong advocate of developing ecosystems partnerships that establish a better way for our clients to work with their clients. Partnering with AccountKit is an example of two leading technology providers collaborating for the benefit of both our clients”, adds Lesh. BGL currently has over 300 partners as part of our Ecosystem.